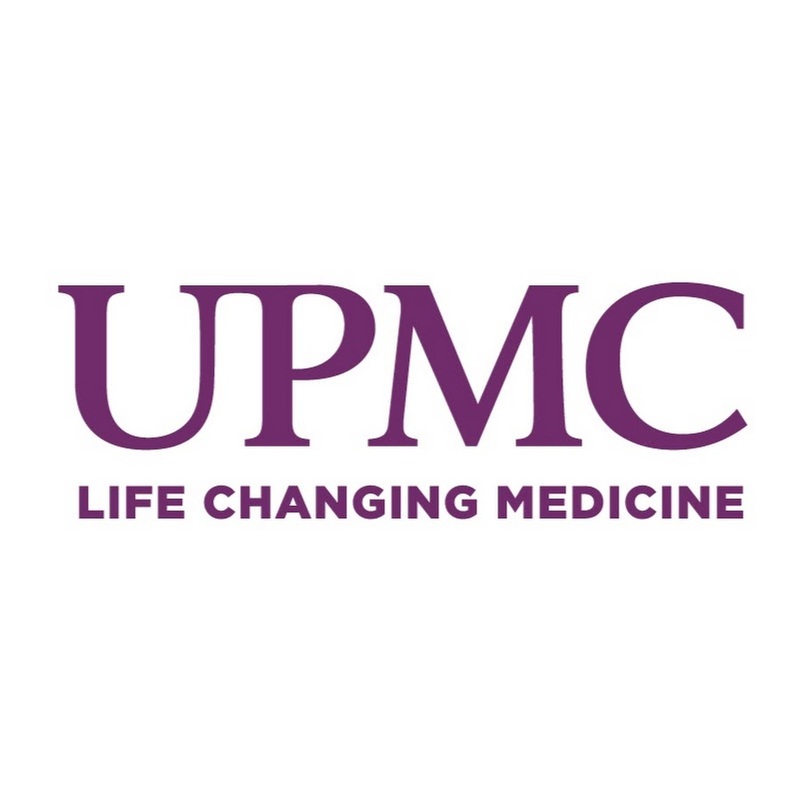 PennsylvAsia: UPMC hiring bilingual Mandarin(or Cantonese)-English administrative assistant in Squirrel Hill. 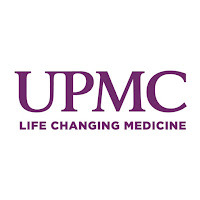 UPMC hiring bilingual Mandarin(or Cantonese)-English administrative assistant in Squirrel Hill. UPMC is hiring a bilingual Chinese-English administrative assistant for an office in Squirrel Hill. University of Pittsburgh Physicians is seeking a full-time Administrative Assistant - Associate to support the Department of Family Medicine at the UPMC Squirrel Hill Family Practice in the Wilkins Building! Under direct supervision, the Associate Administrative Assistant provides general administrative support to a department or group of professionals. The ideal candidate for this position will be bilingual, specifically being fluent in both English and Mandarin (or Cantonese). This position includes, but is not limited to, helping patients understand directions/information and scheduling patient appointments. More information, and application instructions, available at the job posting on UPMC's website.